Such unbelievable design might come true in the future. 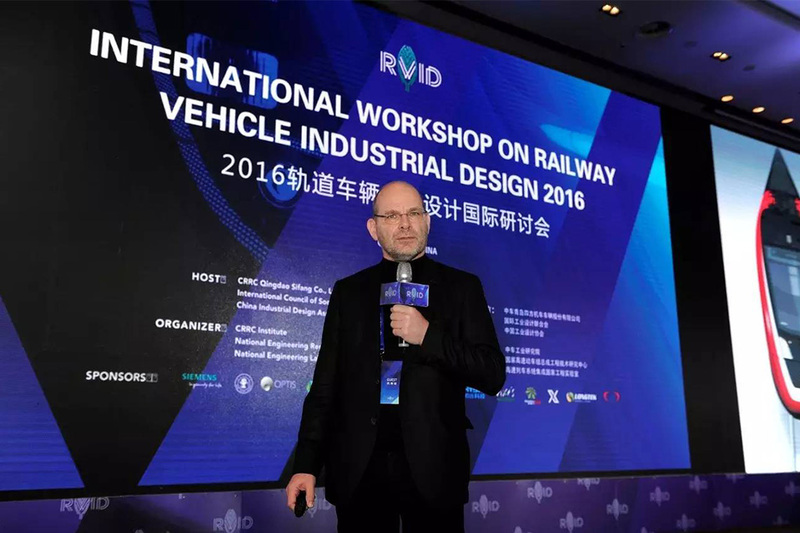 During Nov. 16th to Nov. 18th, the first international workshop in the field of rail transit industrial design –International Workshop on Railway Vehicle Industrial Design 2016 will be hosted. 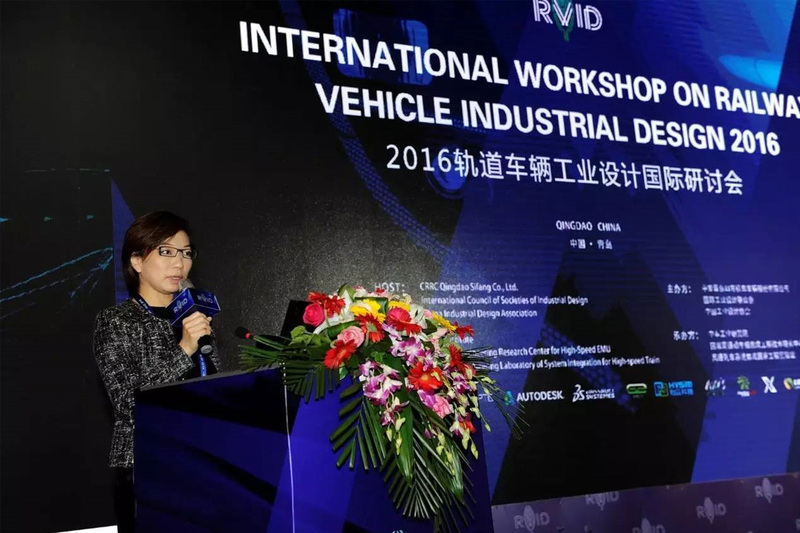 Industrial design experts and scholars from 27 countries and regions including China, UK, USA, Australia, France, Italy, Germany and Japan will gather in Qingdao to share ideas on industrial design innovation for railway vehicles. 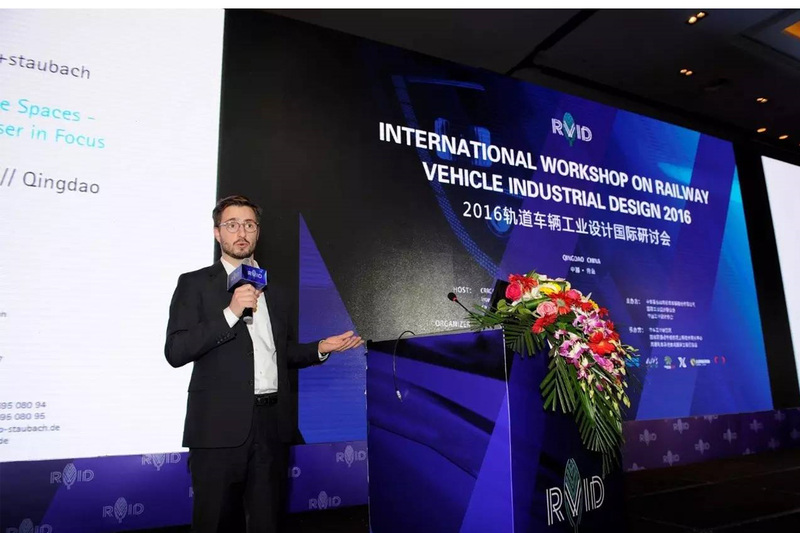 This Workshop is jointly hosted by CRRC Qingdao Sifang Co., Ltd., International Council of Societies of Industrial Design and China Industrial Design Association. 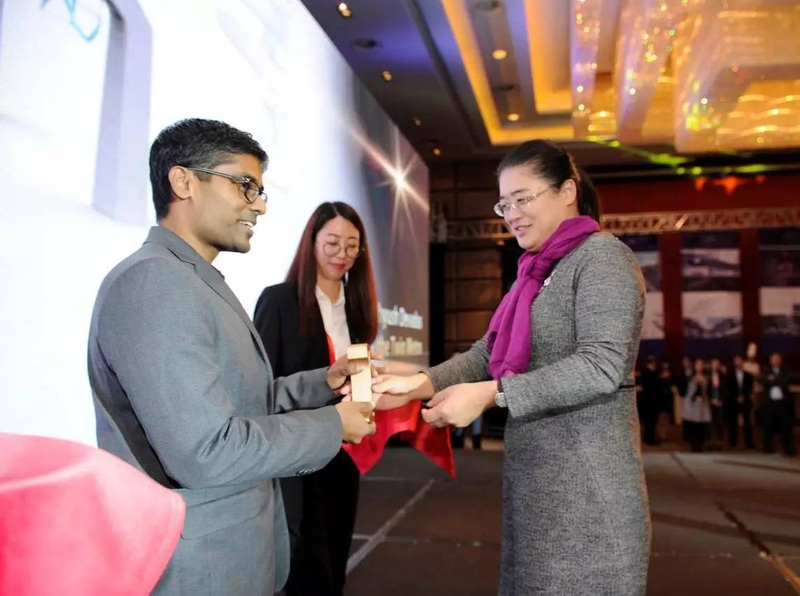 It has attracted more than 400 experts and scholars from different organizations, universities and enterprises such as British European DesignGroup, Innovation Design Alliance of China, Tsinghua University, Southwest Jiaotong University,Tongji University, Royal College of Art, University of Southampton, Purdue University, Siemens, Bombardier and other world-renowned design companies. 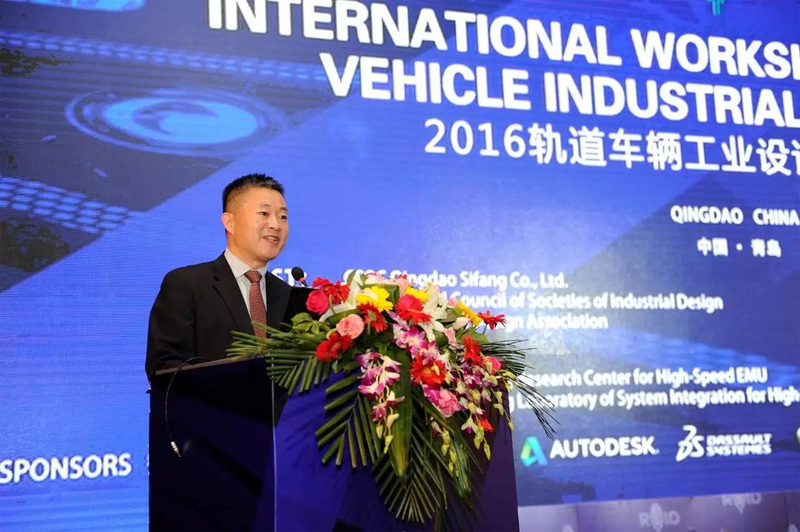 Wang Jun, Vice President of CRRC Co., Ltd. addressed the opening ceremony of the Workshop. 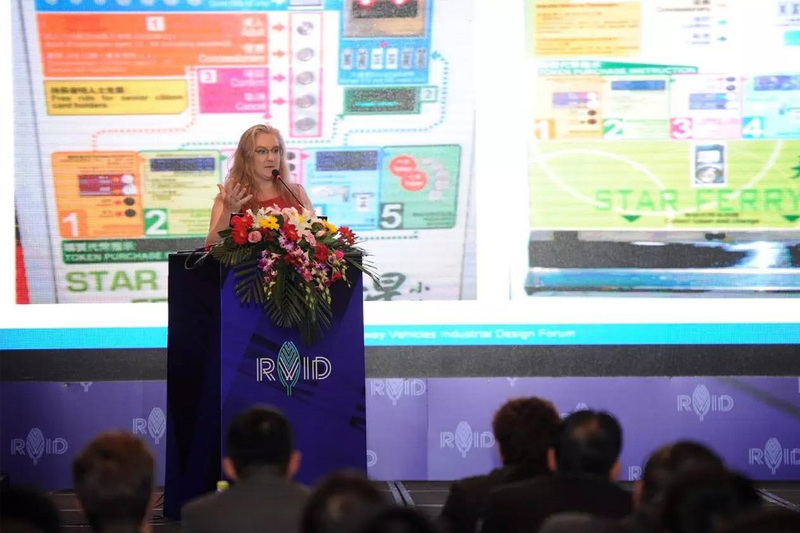 Lou Yongqi, ICSID board member gave an additional address. 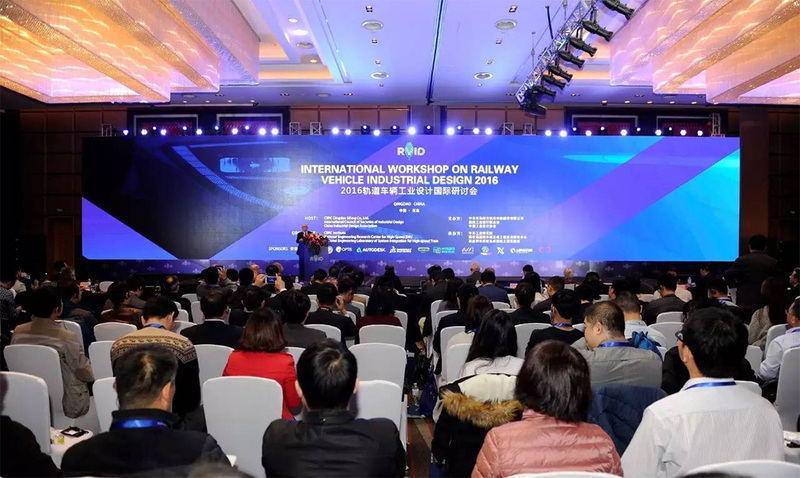 On the Workshop, experts and scholars at home and abroad will have in-depth exchanges and give more than 30 keynote speeches upon cutting-edge topics such as “Design of Future High-speed Train”, “Green Railway Transportation” and “VR Technology and Modern Ergonomics”. 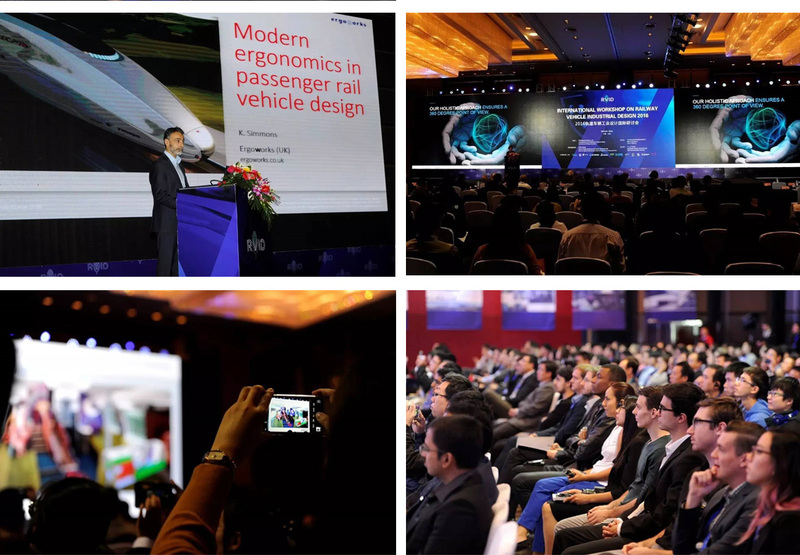 It will enable us to have an outlook on the industrial design trend of future railway vehicles,serve as a platform to show new design, ideas and technologies, and allow us to share ideas on the industrial design innovation for railway vehicles. The Workshop is like a fancy dinner party on international design. 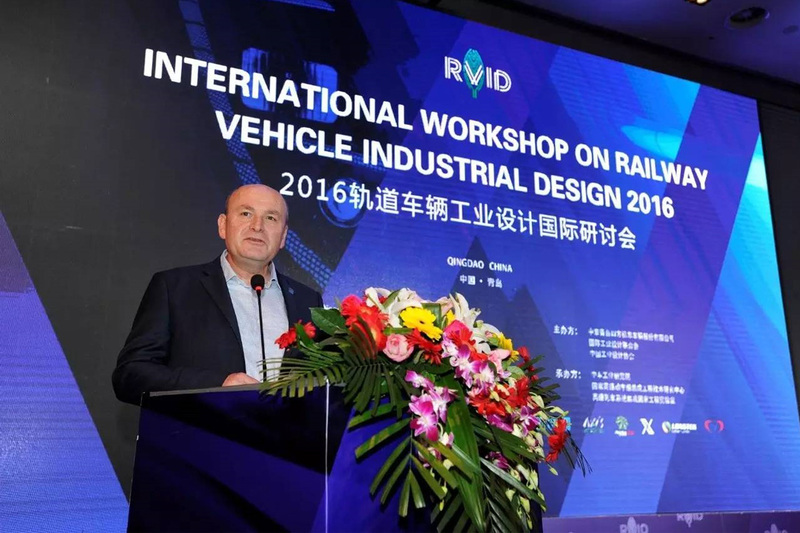 Mr. Paul PRIESTMAN, Chairman of Priestman Goode Limited made the first speech of The Importance of Design in Green Transport. 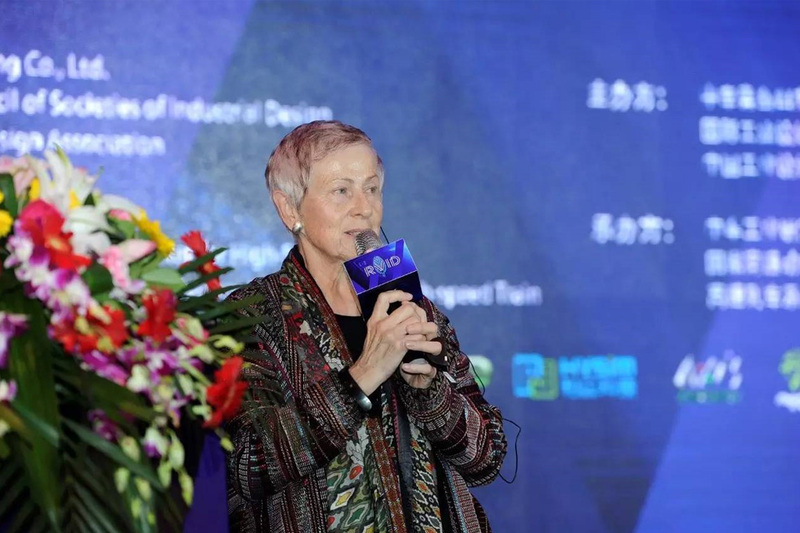 Ms. Karin-Beate PHILLIPS from British European Design Group shared the report of Public Transport as a Lifestyle Experience/Branding National Public Transport Design & Innovation. 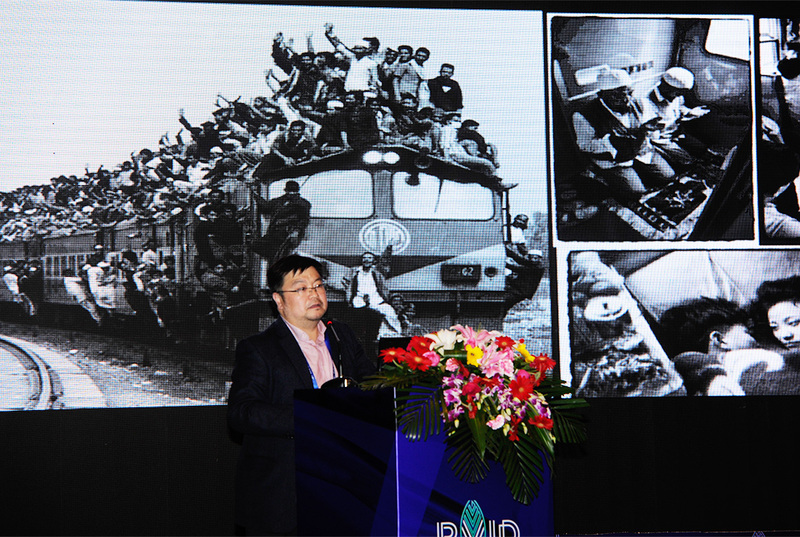 Mr. Kwok Wai CHENG, Senior Project Architect of MTR Corporation Limited shared the report of A Brief History on Design of MTR Trains. 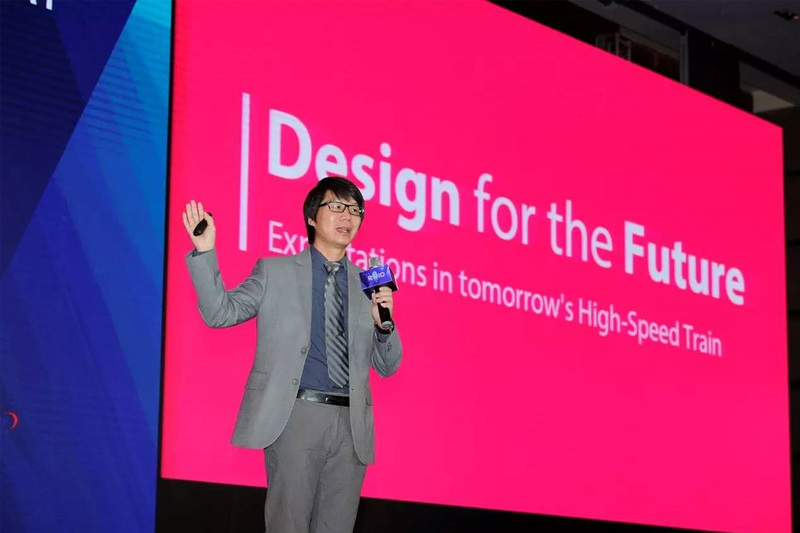 Mr. Tongjin KIM, Associate Professor of Purdue University made the report of Design for the Future – Expectations in Tomorrow's High-Speed Train. 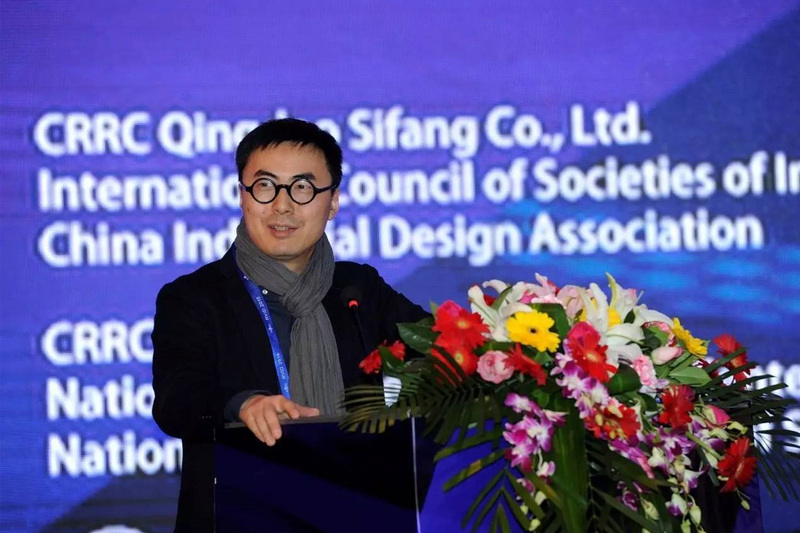 Mr. Jiang Liangkui, Senior Engineer of CRRC Qingdao Sifang Co., Ltd. shared the report of Development of Industrial Design System Driven by Digitalization. 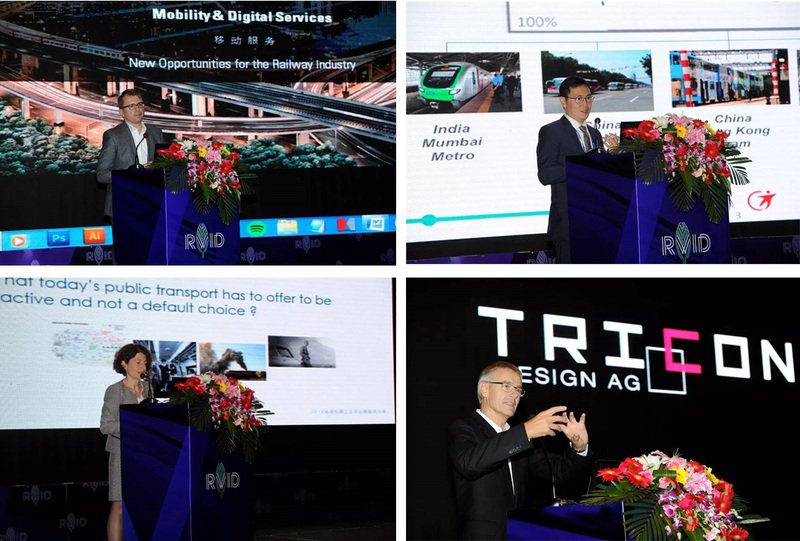 Mr. Michael SOHN, Head of Regional Industrial Design Bombardier Transportation shared the report of The Interior of the TWIDEXX EXPRESS -A Swiss Challenge. 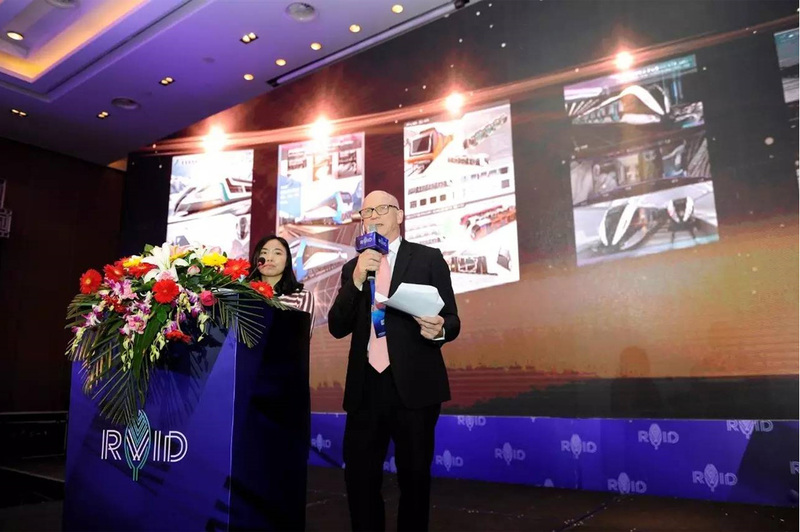 Mr. David HAWKINS, Head of School of Design and Art, Curtin University made the report of Design Opportunities and Challenges in Enhancing Train Passenger Experience. 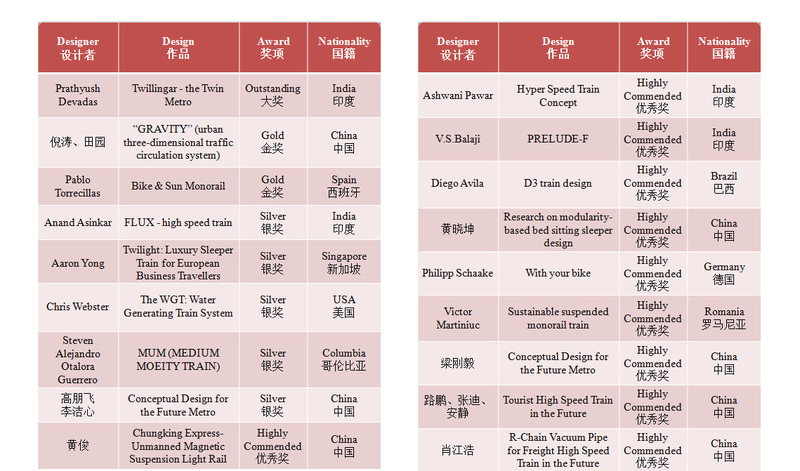 Ms. Vanessa CHANG, Director of Creative Consulting of BMW Group Designworks, made the report of Rail Design in the Perspective of Future Mobility. 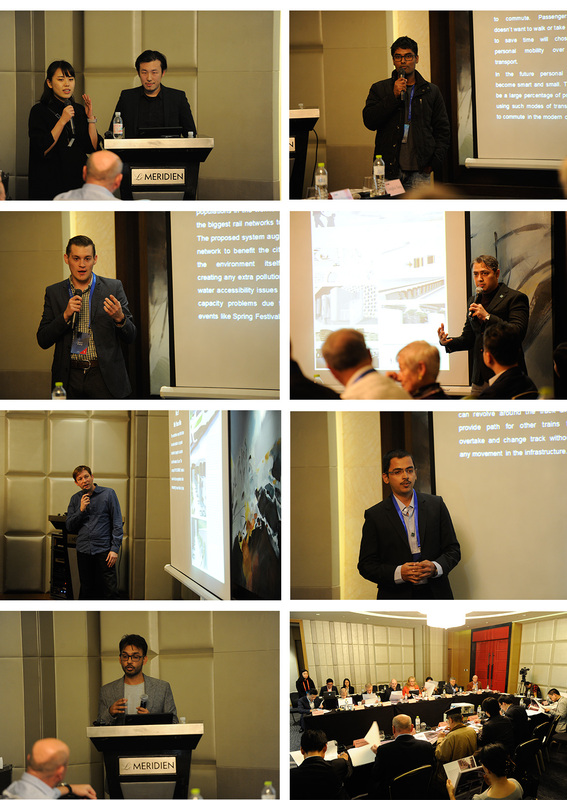 Mr. Jan WIELERT, Managing Director of Büro+staubach GmbH shared the report of Mobile Spaces – the User in Focus. 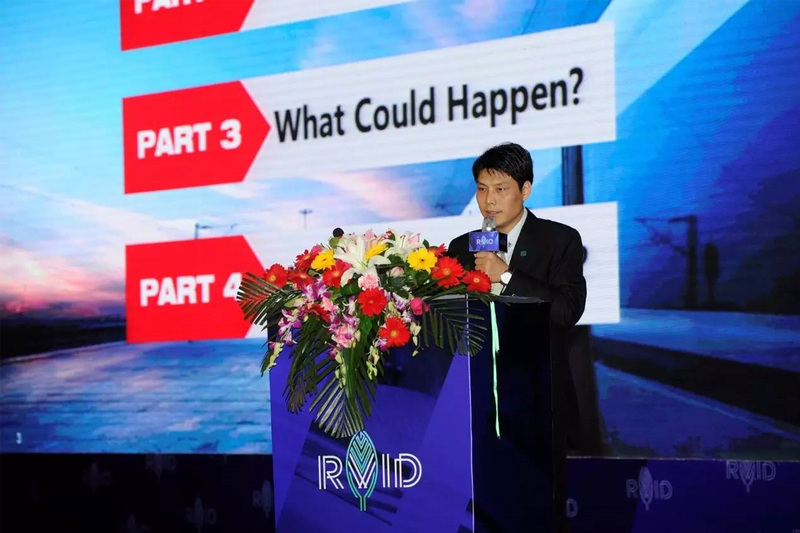 Mr. Ting HAN, Vice Dean of School of Media and Design Shanghai Jiao Tong University made the report of Exploring the Unknown Transport for the Future. 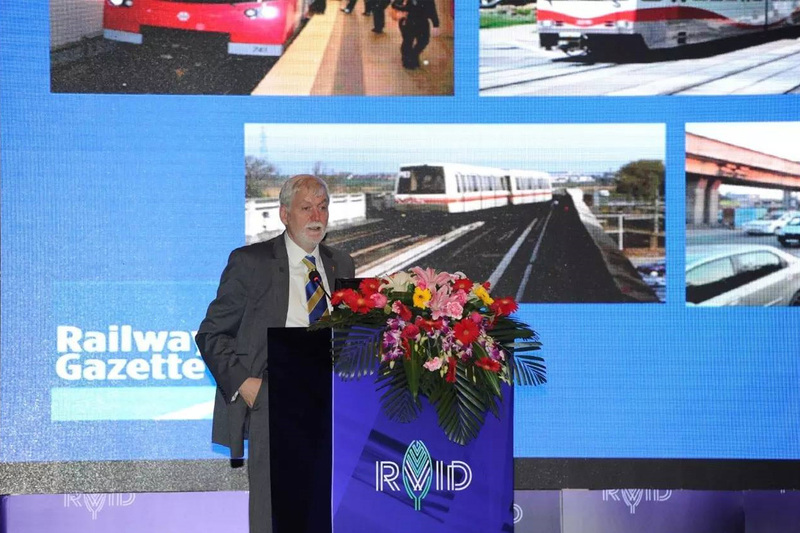 Mr. Chris JACKSON, Chief Editor of Railway Gazette Group made the report of Making the Most of Tomorrow’s Railways. 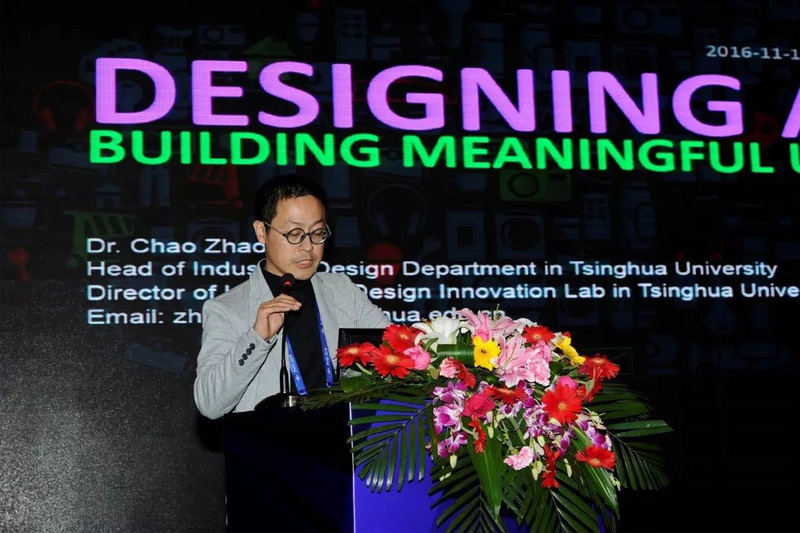 Mr. Chao ZHAO, Head of Academy of Arts & Design Tsinghua University shared the report of Design Behaviors – Build Meaningful User Experience. 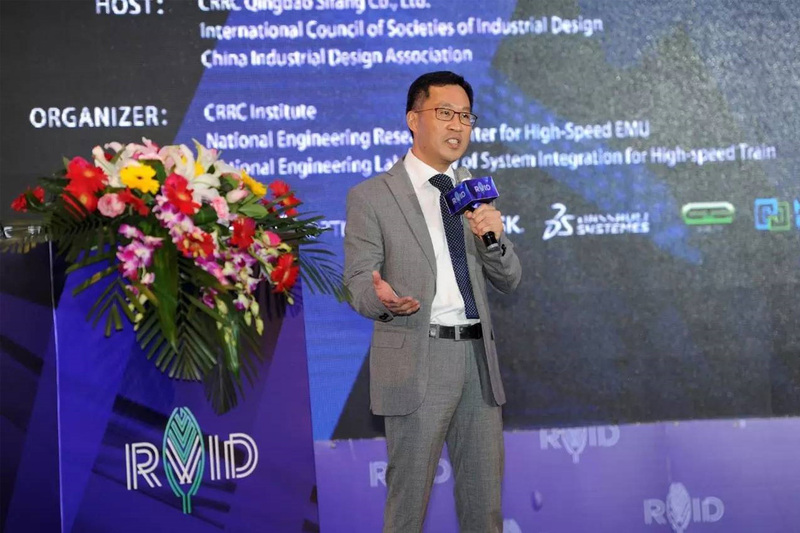 Southwest Jiaotong University, deputy director of the Department of Industrial Design Dong Shi Yu, share the report: Emotion & Reason of High speed train industrial design "between reason - on high-speed train industrial design." Ms. Karen PRIESTLEY, Principal HF Consultant of Ricardo Rail shared the report of Improving Railway Systems through Human Factors. 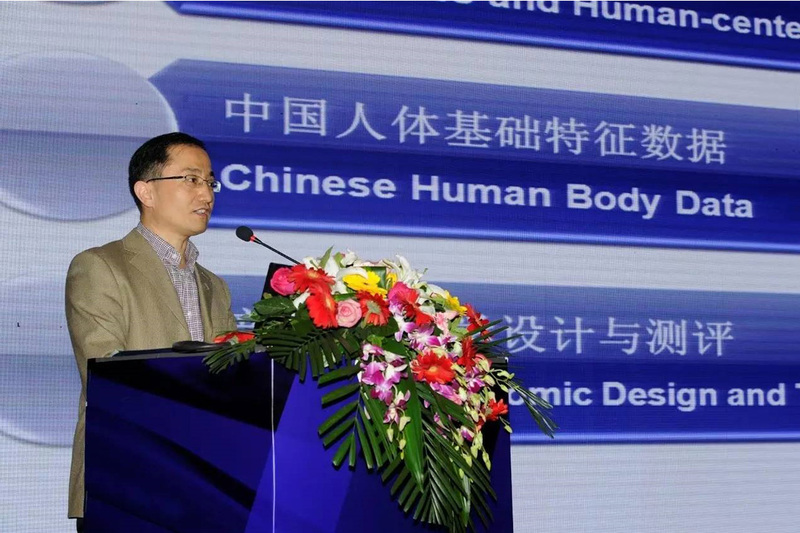 Mr. Zhao Chaoyi, Director of China National Institute of Standardization shared the report of People-oriented Design and Evaluation Based on Chinese Human Body Data. 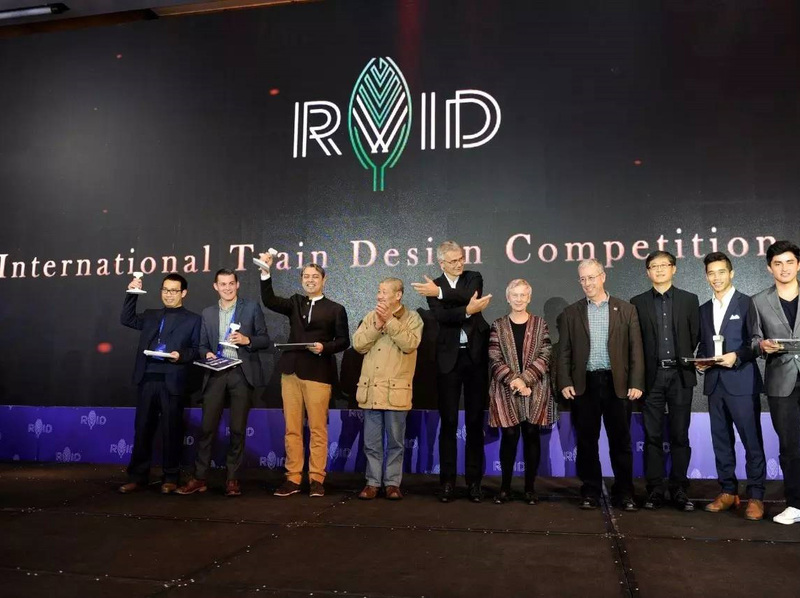 The first ‘International Train Design Competition ’was hosted as well during this Workshop. 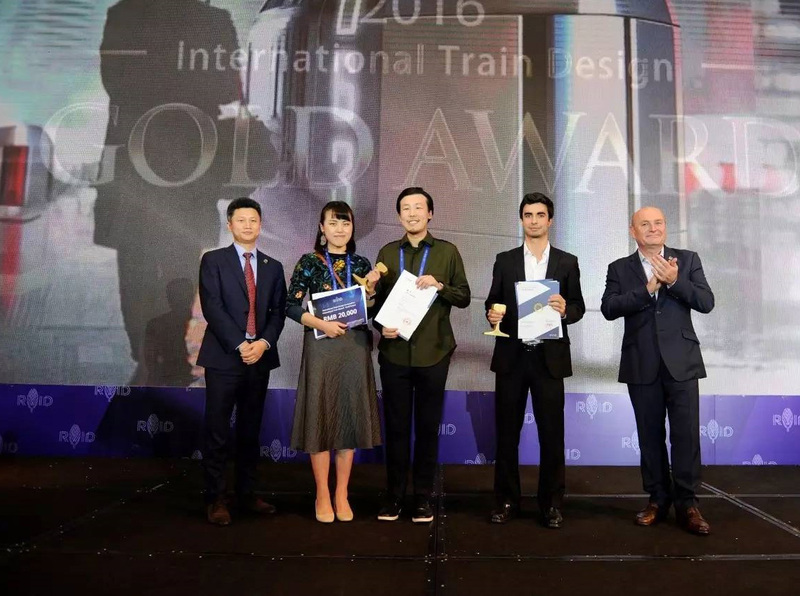 More than 100 pieces of innovative design works from 20 countries and regions, among which 70% of them are from foreign countries, will compete for One Outstanding Prizes, Two Gold Prizes and Five Silver Prizes and Highly Commended Prizes. 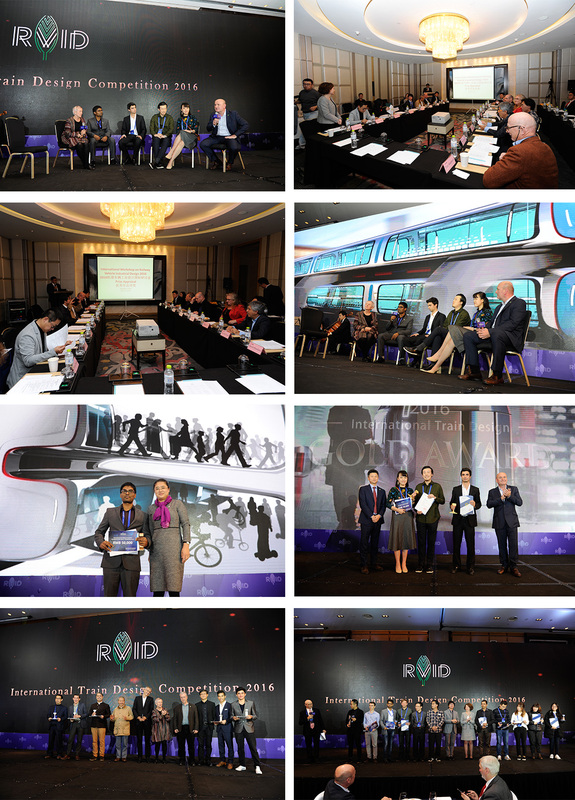 With the help of International Workshop On Railway Vehicle Industrial Design ,this International Train Design Competition will be the most influential design competition in railway vehicle industry. 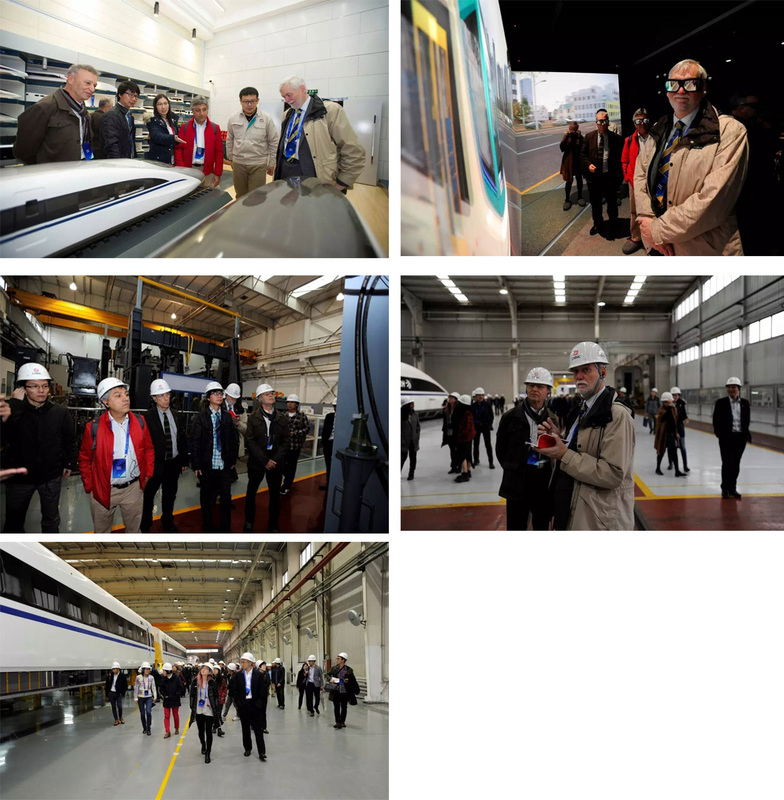 During the Workshop, domestic and foreign experts stepped into the core base for development and production of China's high-speed train-- CRRC Qingdao Sifang Co., Ltd., visiting the R&D and manufacturing site of China's high-speed train and experiencing Chinese high-speed train technologies. 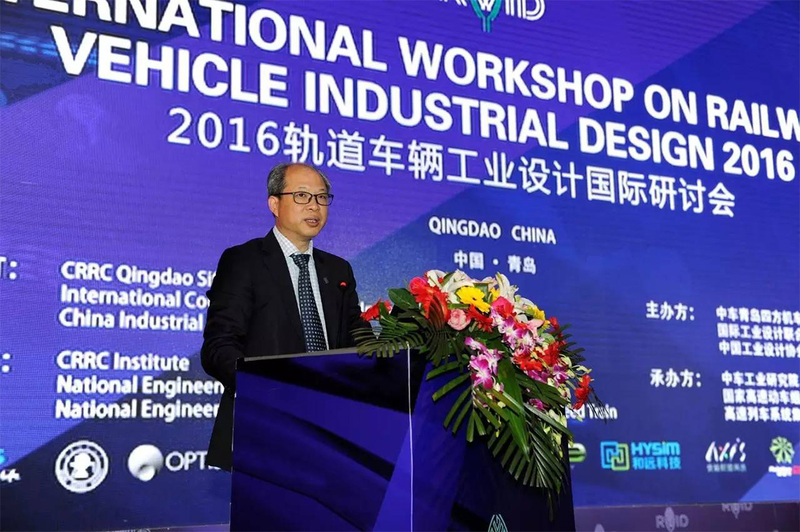 Ma Yunshuang, President of CRRC Sifang delivered a speech at the closing ceremony of the Workshop. 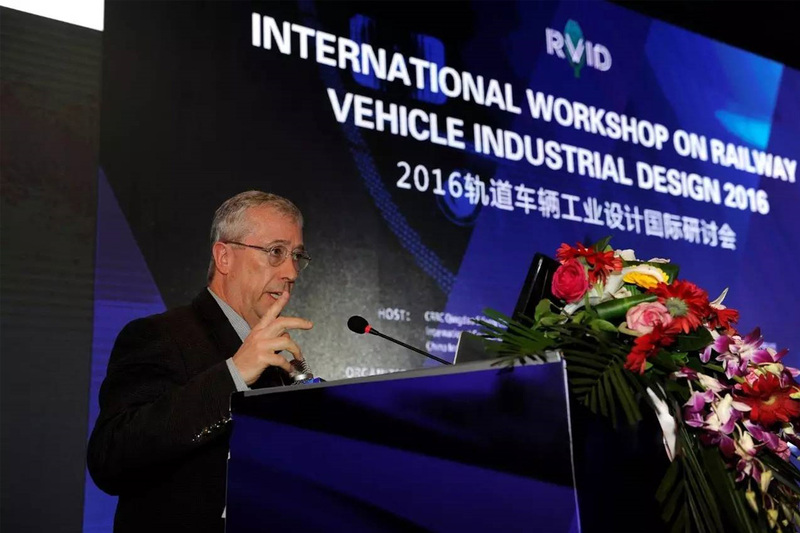 As the first global academic platform for discussing the development of industrial design of railway vehicle, the International Workshop on Railway Vehicle Industrial Design is committed to providing an internationalized platform for the theoretical research and result exchange among experts, scholars and enterprises in this field, and collaborate on the common development of "enterprises, universities and institutes" to enhance the innovation of industrial design in the field of railway vehicle, and to promote international cooperation and industrialization of industrial design. 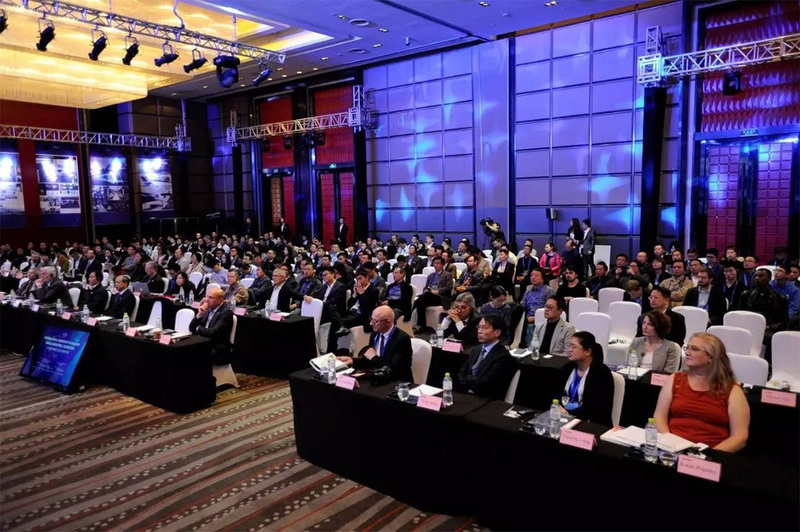 The Workshop is to be held biennially in Qingdao. 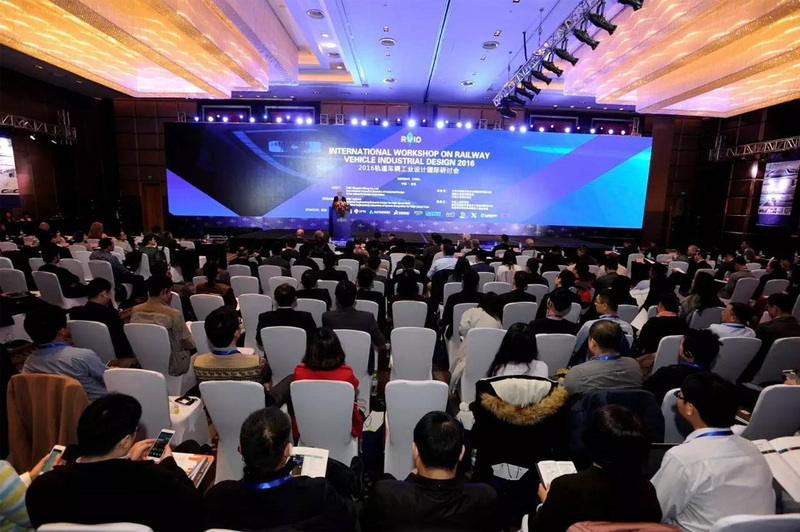 This year, the first National High-speed Train Technology Innovation Center which is developed jointly by CRRC and Qingdao municipality has started construction. 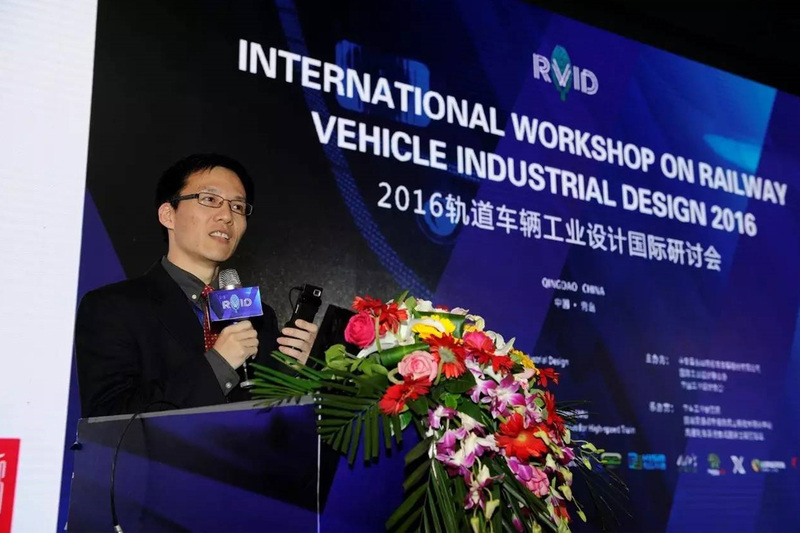 Based on this Innovation Center, the I International Workshop on Railway Vehicle Industrial Design will propel the open up and innovation of railway vehicle industry into a broader range and a higher level. Add:CRRC Qingdao Sifang Co., Ltd.